Apr 18, 2018 in "Disney's Animal Kingdom"
Disney's Animal Kingdom celebrates 20 years on April 22 2018, and a range of special merchandise is now available. Click the gallery for a look at more of the 20th anniversary merchandise. In addition to the range that is already on sale, there will be special "I Was There" items that will only by released on April 22. Guests can also meet Walt Disney Imagineer Joe Rohde who created a special-edition print for the anniversary. He will be available to sign prints on April 22 from 1 to 4pm at Discovery Trading Company, which is also the best place to find all the special merchandise. 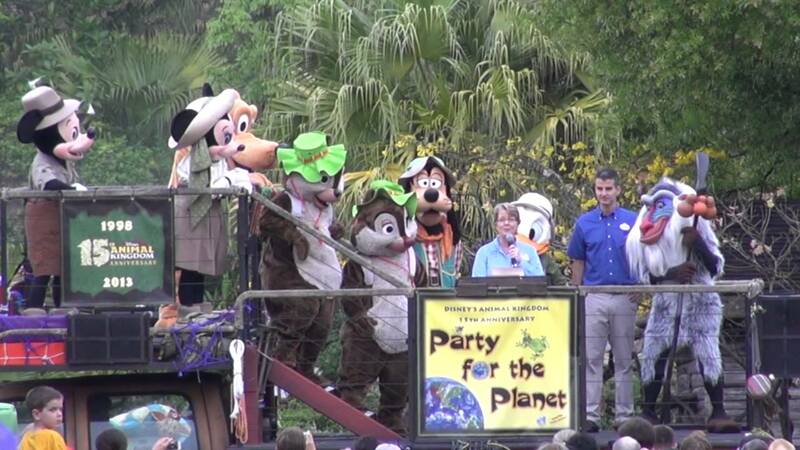 Learn more about the 20th anniversary celebrations at Disney's Animal Kingdom.